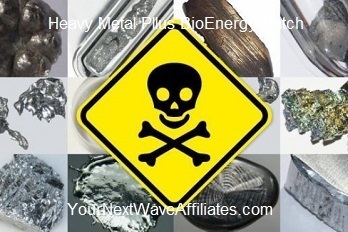 Heavy Metal Plus (HM) – BioEnergy Patch * $39.97 Special! 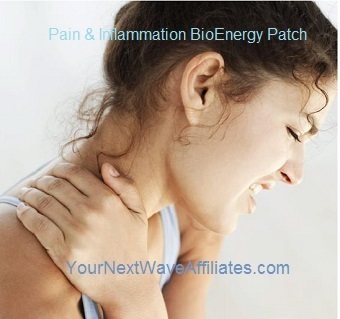 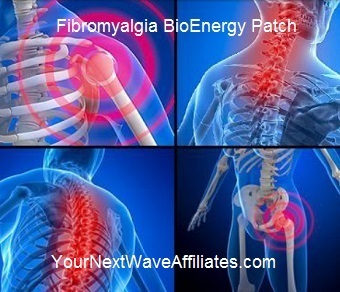 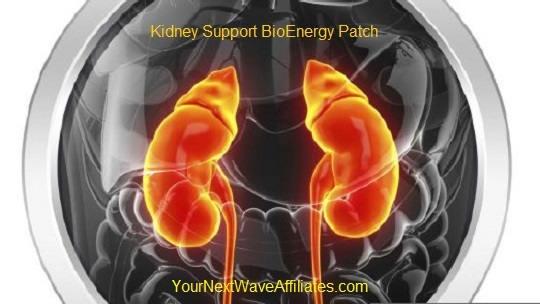 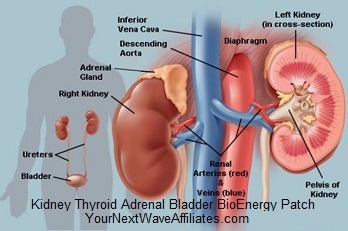 Kidney Support – BioEnergy Patch * $39.97 Special! 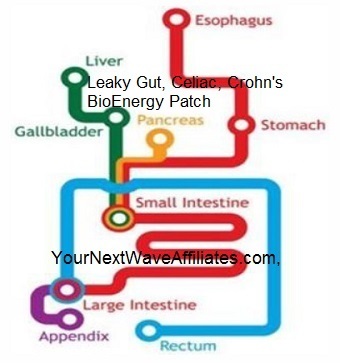 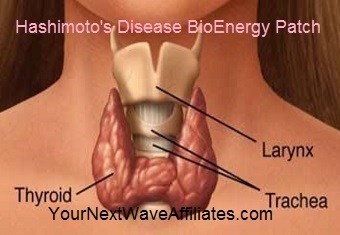 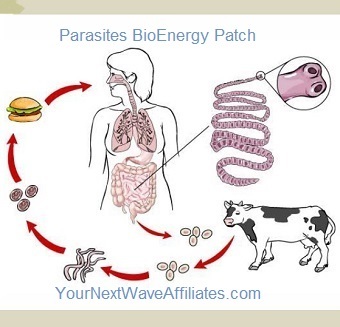 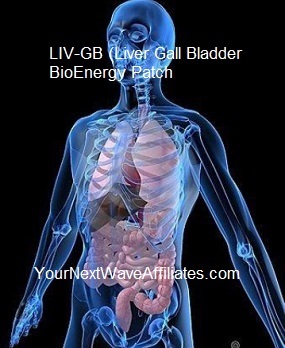 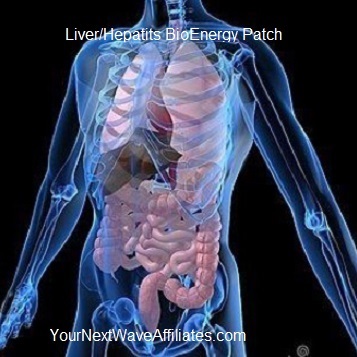 Liver/Hepatitis – BioEnergy Patch * $39.97 Special! 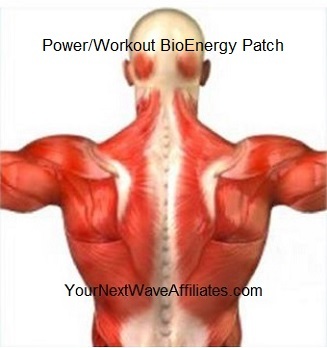 Male Plus (Testosterone Enhancer) – BioEnergy Patch * $39.97 Special! 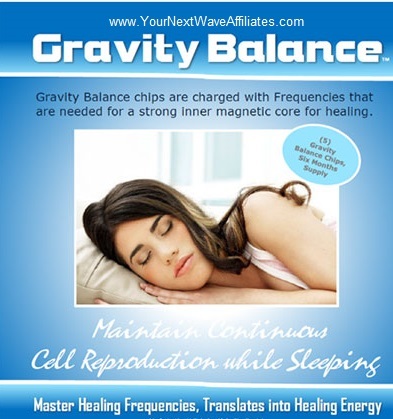 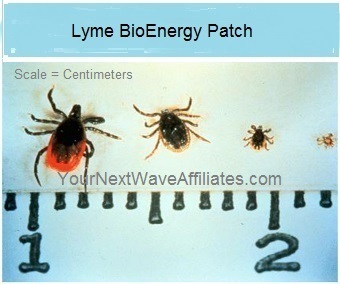 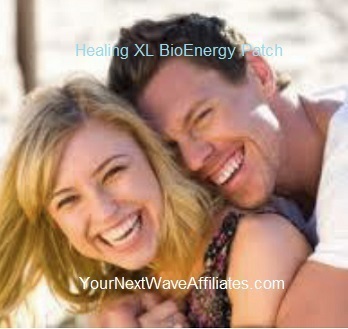 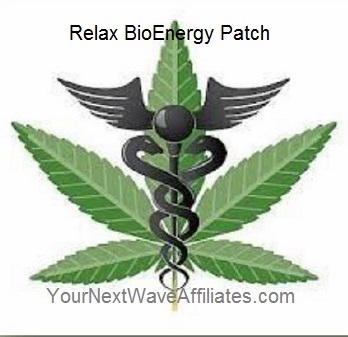 MLE (Sexual Response) – BioEnergy Patch * $39.97 Special! 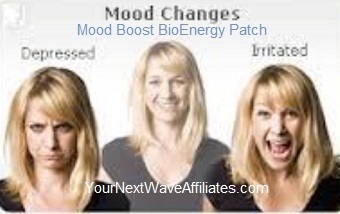 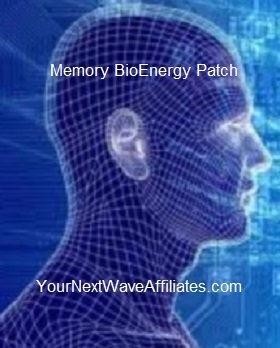 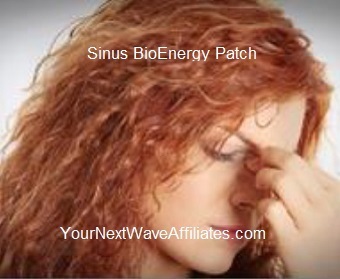 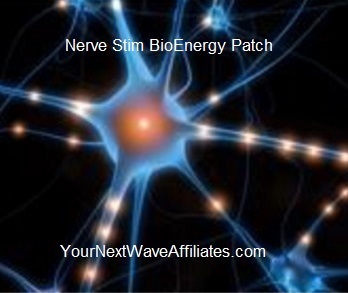 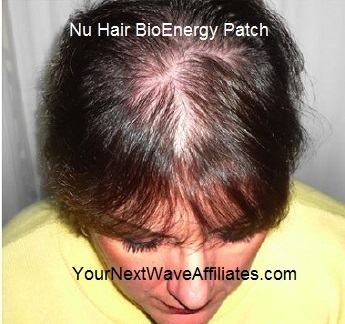 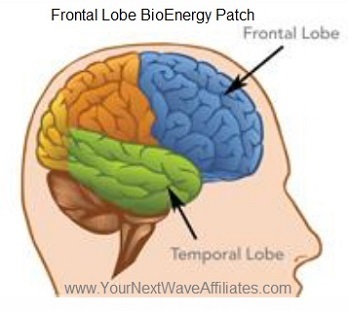 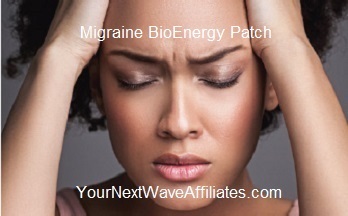 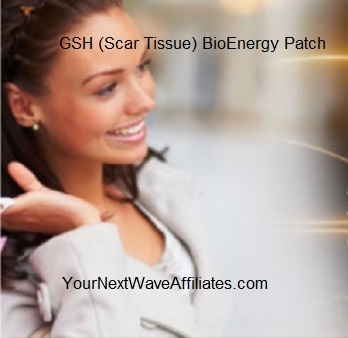 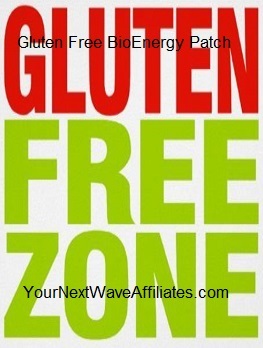 Nu Hair – BioEnergy Patch * $39.97 Special! 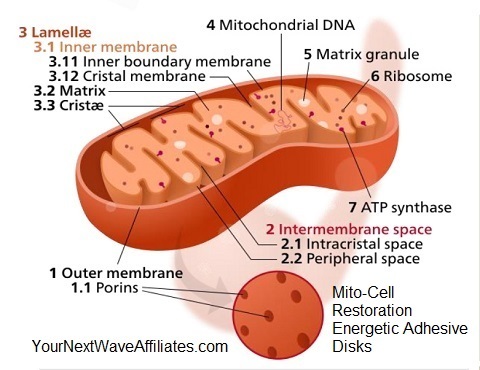 O.L.E. 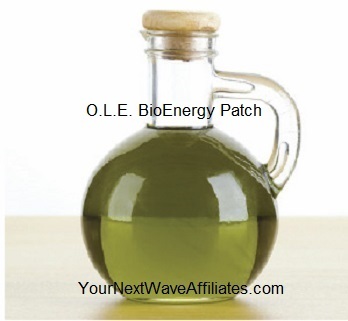 (Olive Leaf Extract) – BioEnergy Patch * $39.97 Special! 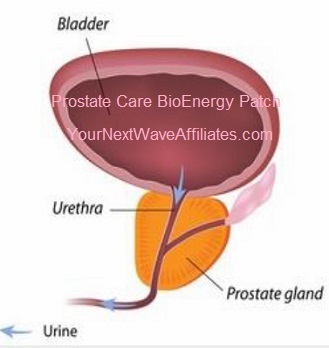 Prostate Care – BioEnergy Patch * $39.97 Special!